In 2015, after success in a number of tech companies, Aaron Brooks left his sales job. He met Ben McGrath in Sydney and the pair launched Vamp. An influencer marketing platform that blends a full service agency with innovative tech. Three years later, Vamp is leading the influencer marketing scene around the world with offices in six cities. Aaron relocated to London this year where he is focusing on expanding Vamp' presence in Europe. Ben is a serial entrepreneur and investor in early stage tech companies. He has worked with Aaron to turn Vamp into the forth fastest growing tech company in Australia, and a leading voice all over the world. Based in Sydney, Ben leads Vamp's tech team, constantly working to improve tools for their clients and influencers. Earlier this year Vamp's tech offering won an Australian Business Award for Innovation in Technology. 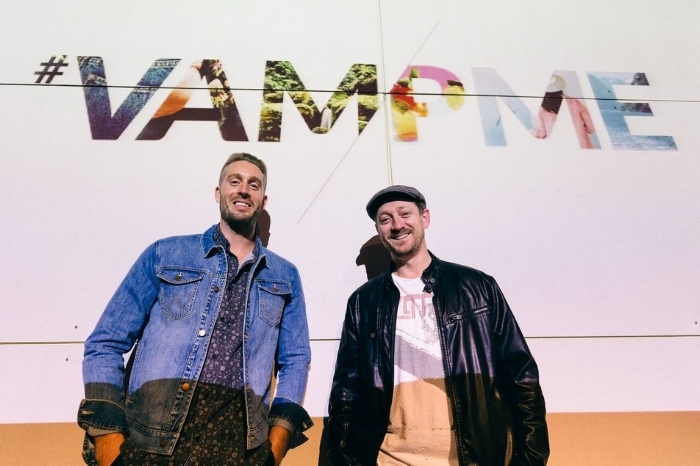 Vamp is an influencer marketing platform which seamlessly connects brands with influencers. Using their award-winning technology, they run effective social media campaigns for brands like Estée Lauder, ASOS, Adobe and American Express. Their pool of invite-only influencers are able to create high-quality content which consistently outperforms branded content.